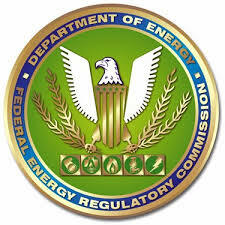 FERC has approved ANR Pipeline Company’s request to place into service the Collierville Expansion Project in Shelby County, Tennessee. According to FERC’s J. Rich McGuire, the company has adequately stabilized areas disturbed by construction and restoration is proceeding satisfactorily. The Collierville Expansion Project increases the delivery capacity of the Collierville Meter Station by 200,000 dekatherms per day to 300,000 Dth per day, enabling ANR Pipeline to transport 200,000 Dth per day on a firm basis from its Southeast Head Station in Louisiana to Memphis Light, Gas and Water’s high-pressure local distribution system.